EKISTICS Introduction: Planning | Architecture | Landscape Architecture | Land Development EKISTICS creates memorable places that are balanced and sustaining. Through our forward thinking approach, extensive experience and superior knowledge of land development and design, we deliver award-winning projects that meaningfully change environments and peoples lives for the better. 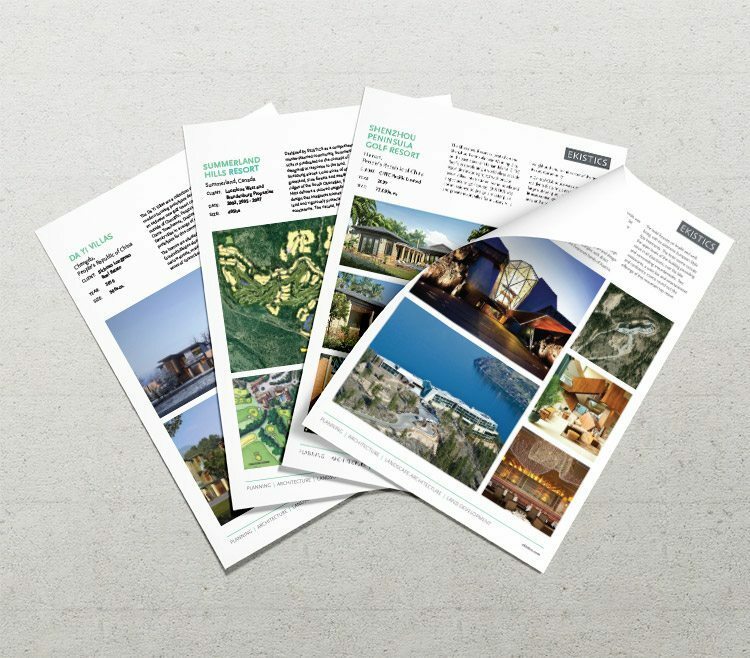 Project Profiles (Tear Sheets) Please visit our ‘Work‘ section and click the links within each project to download the project profile. Can’t find what you are looking for? No problem, just contact the studio and we will be happy to help. 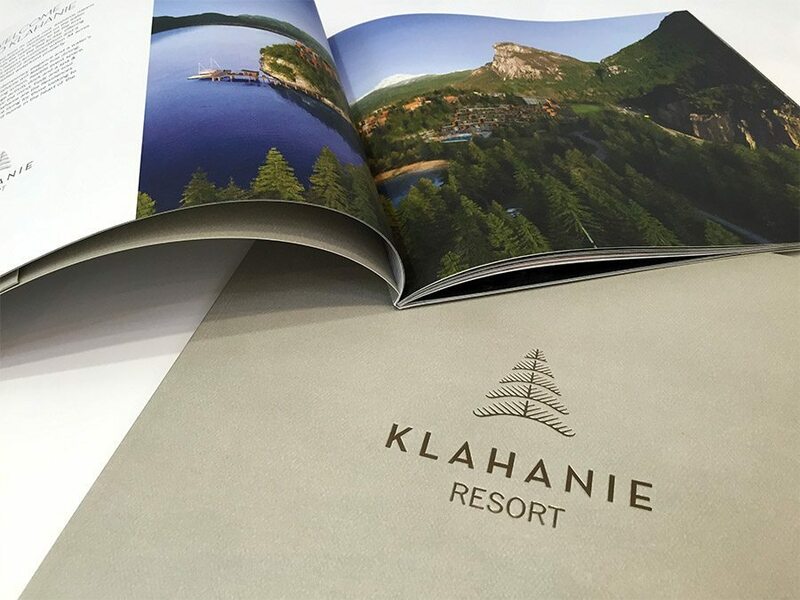 Klahanie Resort EKISTICS was commissioned in early 2014 to re-envision the master plan and architectural concept for the 37 acre waterfront property of Klahanie Resort. Positioned at the foot of the Stawamus Chief with panoramic views across Howe Sound, the resort features a central lodge with suites terracing towards a private bay, along with a limited number of Waterfront Point Villas, and Canopy Suite Camping Sites with an exclusive collection of Private Residences. The Klahanie Resort is a development opportunity offered by Symphony Resorts + designed by EKISTICS. 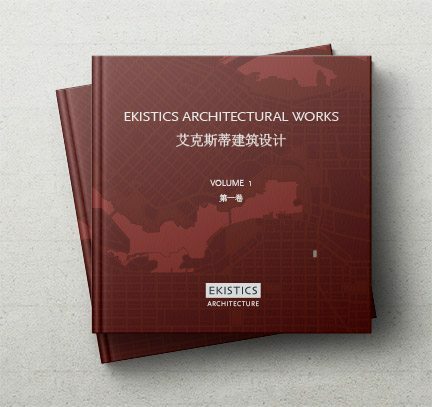 EKISTICS Architectural Works – 2002-2012 EKISTICS Architectural Works exhibits our wide range of architectural projects and services from 2002-2012. Our projects strive to be practical, environmentally responsible and authentic. Our architecture responds to the subtleties of place, whether man-made or natural, to the complex nature of people and cultures and to the rich possibilities of materials and the methods of construction. Our partnership with EKISTICS Planning offers our clients the opportunity to consider Architectural, Planning, Urban Design and Landscape Architectural solutions concurrently. 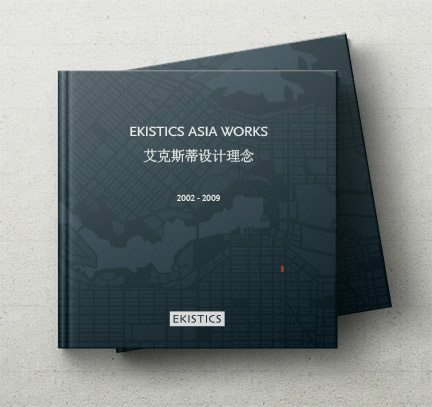 EKISTICS Asia Works – 2002-2009 EKISTICS Asia Works is a compilation of some of the development footprints and special places that we have designed and built throughout Asia between 2002-2009. 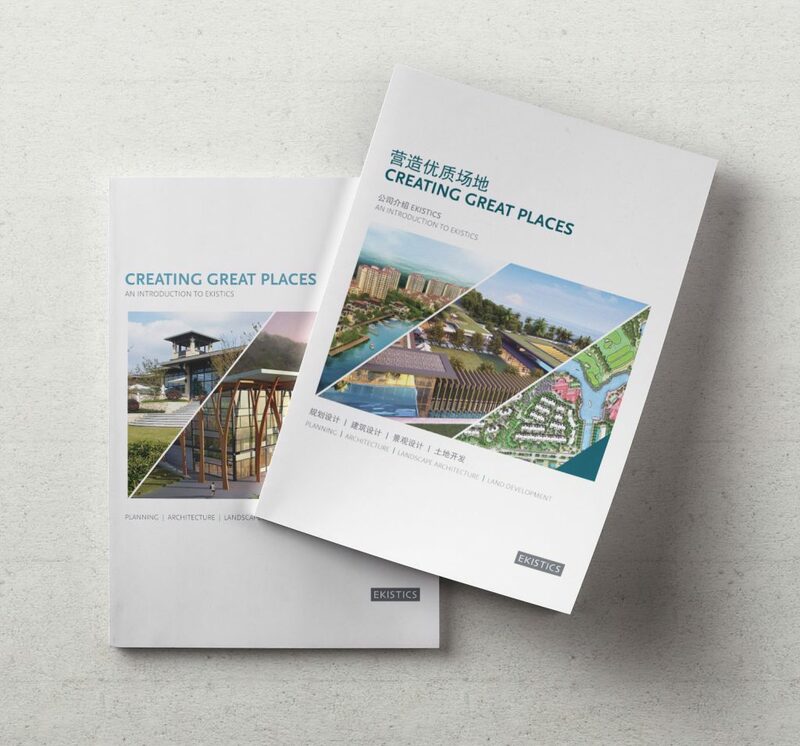 Asia Works represents an interesting cross section of our work from master planning to golf course design spreading across a number of unique areas in China and Vietnam. 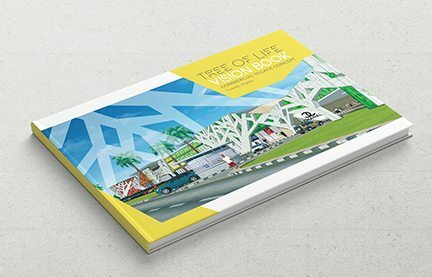 Palmeira Commercial Centre Vision Book The Palmeira Commercial Centre Vision Book highlights the major plans and features for the new Kilamba Kiaxi, Palmeira Int. Commercial Centre concept, created by EKISTICS. The village concept is a dynamic pedestrian oriented experience with an emphasis on great shopping, eating and entertainment. The bold and colourful exterior is inspired by the unique form of the Baobab Tree, inviting people to come and gather and enjoy the convenience and vibrance of the Palmeira Int.Commercial Centre.